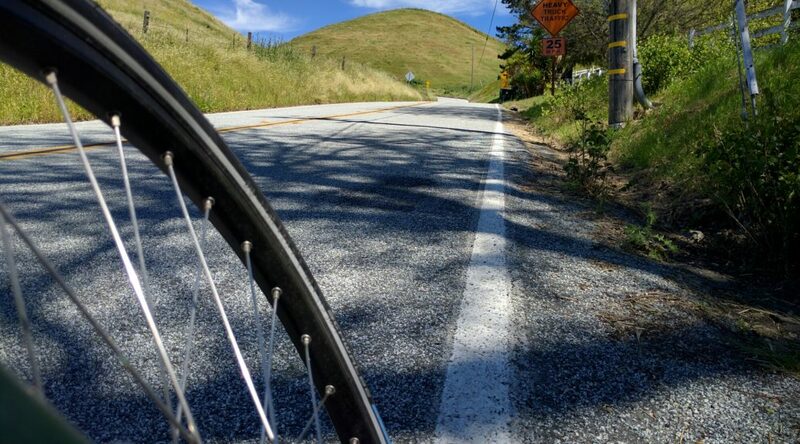 We’ve considered doing Tierra Bella, an organized ride that tours the hills around Gilroy, for a couple of years, but it never worked out. This year, we decided to make it the (almost) end of our training series. This was our last loaded training ride planned. 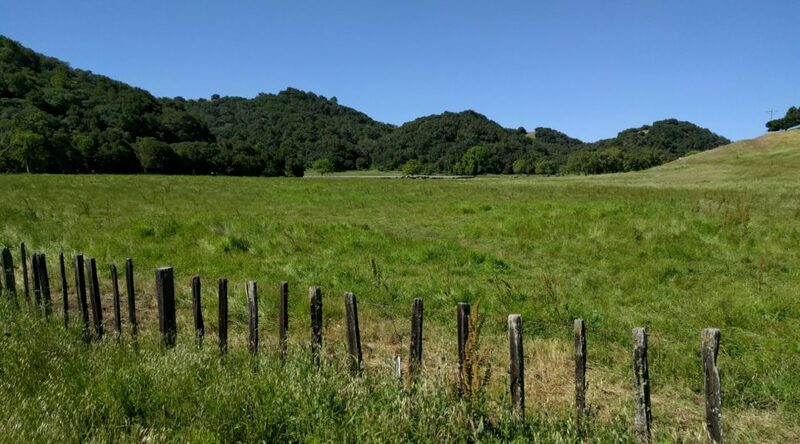 We’ve still got two weekends before starting the tour, but next week is Tierra Bella, and we don’t need to be too crazy looking for an organized ride. Ruth has been asking to do a ride with her on her own bike, like we did in Davis. So we were thinking of doing that for the final weekend. Primavera is tomorrow, but we have a conflict. So we decided to do a ride inspired by their route. We actually have a lot of history with this ride. The first time was rainy, so we went out the day before to but a bunch of rain gear, most of which is still in rotation. It started us down the path of all-weather biking (or at least for Bay Area weather). The second time helped form the beginning of our training series for the Oregon tour. 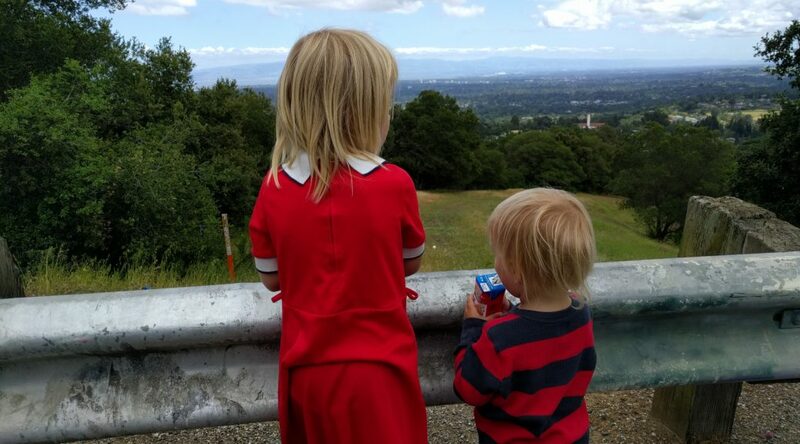 We did the reverse direction last year when Niles Canyon was closed to cars.